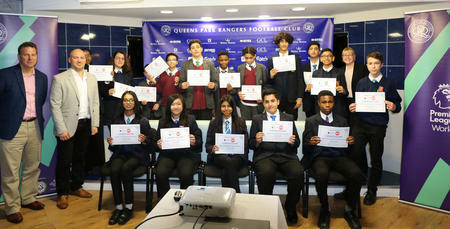 Every year QPR in the Community Trust engages with local schools to run the Premier League Enterprise Challenge. 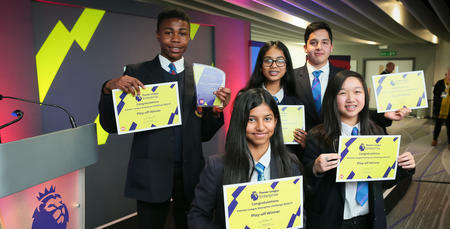 The project gives school pupils a unique insight into the world of Football Business. The Premier League set a new challenge every year which asks pupils to act as part of the board of their local club and come up with fully costed initiatives that meet the given brief. You work at a professional football club and have been tasked by your Board to ensure matches are enjoyed by everyone. The Board will support initiatives that encourage diversity and make going to a match the most enjoyable experience.You have been asked to generate ideas that result in greater inclusion within your fanbase and a significant improvement in match attendance from new fans. 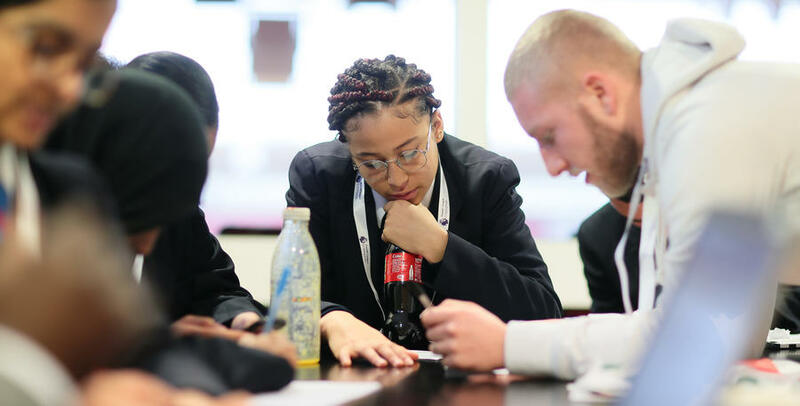 This year QPR in the Community Trust worked with Alperton Community School, Newman Catholic College, Phoenix Academy and Preston Manor School over six weeks, culminating in a club heat event in December at Loftus Road. Each school delivered their presentations along with an Executive Summary and Financial Reports which was judged by Phil Goodman, CEO of Brandwidth Marketing, Funke Awoderu, Senior Equality and Diversity Manager for The FA, Mark Richards, Senior Teaching Fellow and Head of Physics Outreach at Imperial College and our very own Ruban Ghandinesen, Director of Finance at QPR. 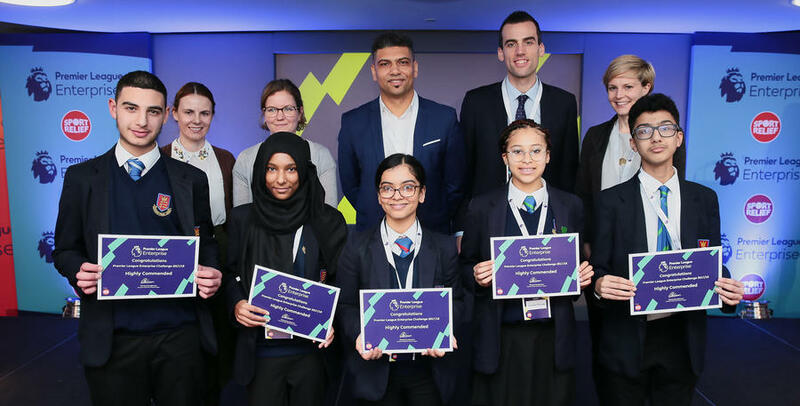 Preston Manor School from Wembley were chosen as the winners and they went on to represent QPR at the regional semi-finals at St Mary's Stadium. 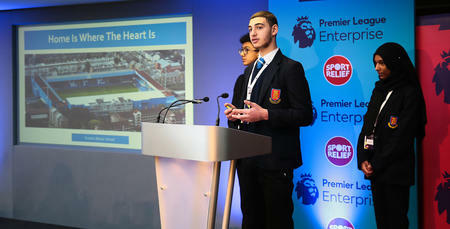 They delivered a fantastic initiative and outstanding presentation narrowly missing out to Brighton who eventually won. They are a credit to their school and to our club and we hope that we have been able to inspire some of those students to perhaps pursue a career in Football and Business. Our winners will be back at Loftus Road on Saturday for QPR’s home game with Nottingham Forest.